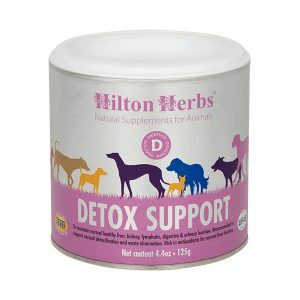 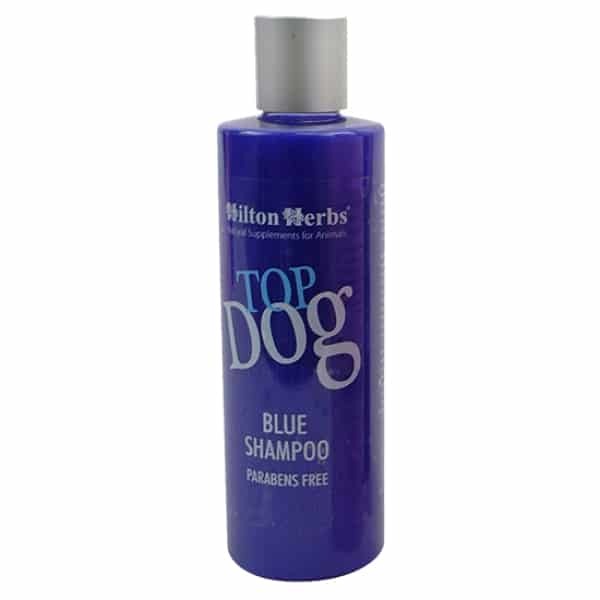 Hilton Herbs Top Dog Blue Shampoo – is a concentrated shampoo designed to really “lift” brighten, whiten and enhance the coats of white , bi and tri colored dogs. 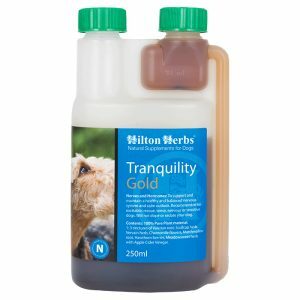 Now contains an improved formulation which is parabens-free and pH balanced for animals. 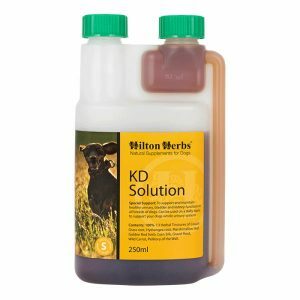 Contains: Rosemary Oil, Aloe Vera, Olive Oil, Nettle extract, Blue Colorant, Citric Acid, Coconut derivatives, Sodium Laureth Sulphate.